There is currently only one fragrance in the Bvlgari stable that I haven’t got my grubby hands on yet and I plan to rectify this as soon as my bank send me a new debit card. While I sit at home watching the cool video for their new fragrance ‘Amara’ on the Bvlgari website drooling at the notes and how I can almost smell how it will be as it leaves the bottle I’ve been looking back over the bottles cluttered away and sadly BLV Pour Homme seems to have been massively overlooked. This is a gem of an aftershave, an absolute dream for nights out on the town and it never fails to draw compliments. Readers of the blog will know of my love for all things Bvlgari, it’s not a new thing, since my early twenties I’ve preferred fruity and light Extreme, moving through Black and Pour Homme until eventually Bvlgari BLV. BLV was originally a fragrance for women that proved so popular that it was adapted and released onto the market for men. 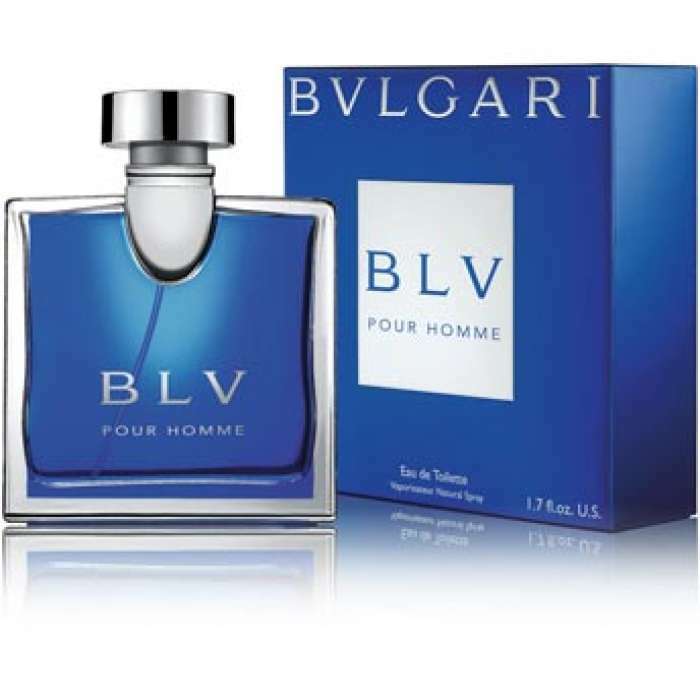 A 50ml bottle is virtually the same price as every other Bvlgari aftershave at £30. Prior to purchase I had an idea of what the fragrance would be like as I was and continue to be a big fan of BLV Pour Femme. I expected something very light on the nose, with hints of citrus bearing down over time to something warm yet long-lasting. 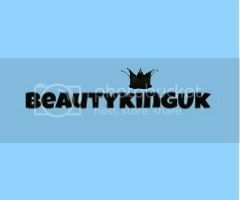 I was to be proved somewhat correct in the first instance with initial sprays being very light on the nose, with the actual fragrance barely noticeable. What was evident after a few more sprays was a very fruity set of top notes that changed dramatically over a very short period of time as the fragrance notes from the Heart and Base began to blend and stand out. My analysis of the dry down fragrance was completely wrong. Whilst warm, it had a much more masculine aroma than I expected and once I had identified the notes from the accompanying booklet is all became clear. Having an idea of what something will smell like after first applying a fragrance is all well and good, but knowing how it will rest, blend and eventually smell on your skin over the course of time is essential. I quickly wanted to test this and after showering liberally sprayed the fragrance over my face and neck. Five small squirts from the atomiser are all that is needed to fill the room with a lovely light fragrance. Initial attempts to identify the notes were pointless, and I was positive I could detect orange and lemon oil similar to that of the Lush I Should Coco soap. Further research on the top notes has cleared up what I thought was my dodgy sense of smell. Galangal has a very soapy and earthy aroma and when mixed with the spicy aroma of ginger can produce a citrus effect. Before the heart and base notes started to become stronger the top notes changed very quickly and the citrus faded to a light spicy aroma. After approximately 30 minutes the top notes could no longer be identified as they mixed with the heart and base notes. As the other notes became stronger it was clear that this was going to be a long-lasting fragrance as it became heavier and heavier, in the same way that most men's aftershaves do. Immediately Christian Dior Fahrenheit springs to mind (now that is a heavy, manly fragrance), however the blend of tobacco blossom and juniper managed to give the fragrance warmth and when inhaled still was in no way overpowering, as each note blended together was subtle. The base notes provide the real long lasting fragrance and the earthy woody smells when balanced with the top notes allow the BLV to retain the subtle, warm masculine fragrance that is still very much noticeable some 10-12 hours after first applying. This would be an ideal fragrance for daywear at the office, for nights out on the town or for those special romantic occasions. Personally I love fragrances that are very light, have a certain air of fruitiness whilst at the same time asserting a kind of 'I am man' fragrance. With this in mind I should not really like the BLV as much as I actually do due to the heavy yet warm, spicy and earthy notes. I highly recommend this. It lasts for hours when only a tiny amount is applied, the fragrance is lovely and will get you noticed when up close and personal. It is different to any other fragrance I have ever owned. It truly is a unique blend of notes and I have to say Bvlgari have done it again and produced another fine fragrance. Thank you for taking the time to read this far, go on, let me know what your favourite aftershave is in the comments below. On finding this and my previous thoughts on it I've also found Bvlgari Pour Homme Soir. My thoughts on this, and why I think it's the weakest fragrance from the Bvlgari house in due course! I love CK its one of my fav as is Pacco Rabbane. I have to say I have never heard of this - however I am always on the look out for gifts for my brother who tends to drench him self in something overpowering - so I will definitely be having a sniff of this next time I am in the shops great post - I love the way its written! I've never heard of this, but it sounds like something my other half would love! I cant buy/find this parfume anywhere (bvl bvlgari pour femme). can someone tell me where and how i can get this fragrance? The female version is as good as the male EDT.